The FluidFM BOT is a revolutionary tool for biologists in cell line, drug development or genetic editing at the single cell level. 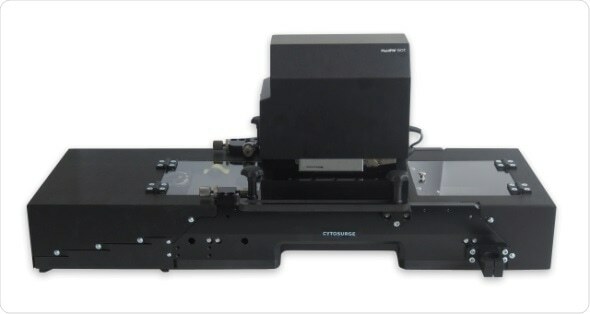 With the FluidFM BOT for injection into single cells, you can perform high-throughput injection of many compounds selectively into either the cytoplasm or nucleus of adherent cell lines. This is achieved in a cellcontext preserving and non-destructive manner. Redesigned from the ground up, the FluidFM BOT takes FluidFM technology to the next level. 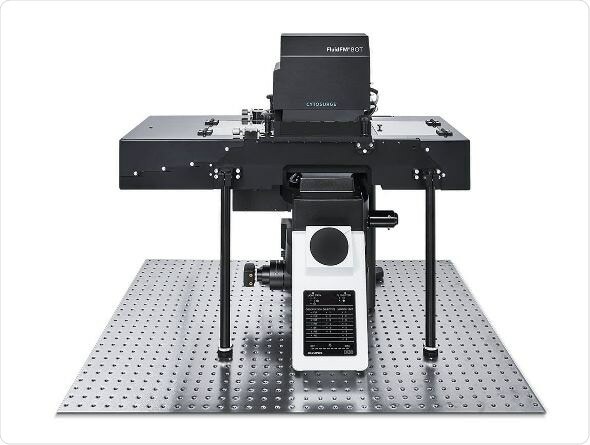 A completely new sample stage design combined with a fully automated measurement head allows new levels of experimental versatility, speed, and precision for FluidFM applications. The revolutionary stage technology employed in the FluidFM BOT system sets new benchmarks for long-range sample positioning and opens up a new dimension in your experimental design. The FluidFM BOT allows you to focus on your experimental design instead of limiting instrument specifications. Collect sound statistics in a short time. Perform clean experiments and benefit from high reproducibility. A high level of automation coupled with intelligent and intuitive instrument operation allows many data points to be gathered within a short timeframe. Collect strong statistics and increase confidence in your experimental results with the FluidFM BOT. Automation, functional design, and intuitive operation via the award winning FluidFM ARYA operator software make the FluidFM BOT system the ideal choice for your cutting-edge research applications. Engineered to work seamlessly together with inverted light microscopes. With the FluidFM BOT you can benefit from unparalleled long range sample positioning. 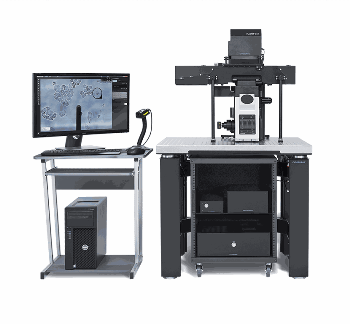 Complement your optical microscopy infrastucture with FluidFM technology. Every aspect of the FluidFM BOT has been carefully designed to give you access to a whole world of new applications for your research in life sciences, material sciences, physics, and beyond. Thanks to the sophisticated XY sample positioning technology, the FluidFM BOT gives you access to vast sample areas with unmatched re-positioning precision at the nanometer scale - over the full range. Always. The FluidFM BOT meshes well with your existing lab routines. The system is designed with compatibility in mind. 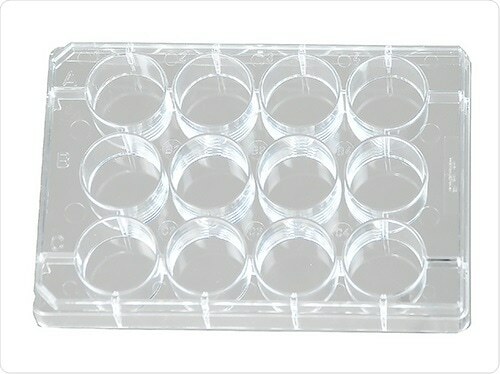 Compatibility with standard multi-well plates, petri dishes, and microscopy slides ensures proper integration with existing downstream analysis techniques. By supporting two multi-well plates, the system further boosts your productivity by minimizing laborious sample swapping. All experiments are executed in a clean and precise fashion and your samples remain immaculate for long periods.